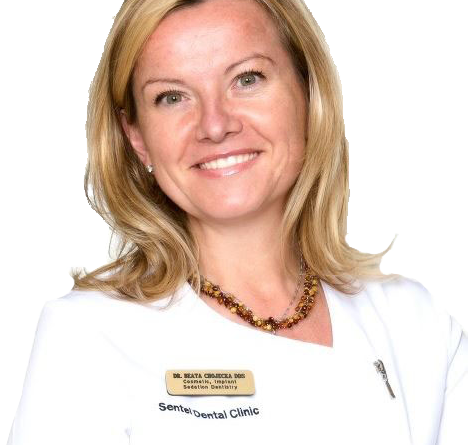 The Mississauga Dentist from Sentel Dental Clinic has over 16 years of experience bringing quality dental services to our valued patients. Our ultimate goal is to provide care that allows our patients to have healthy teeth and gums for a lifetime. At Sentel Dental Clinic, we strive to offer gentle care that’s personalized for each patient we see. Please give us a call today to set up your consultation with our Mississauga, ON, dentist. We’re currently accepting new patients.